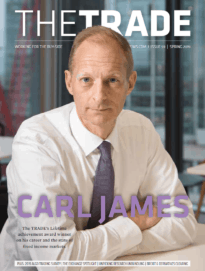 The TRADE > News > Season&#39;s greetings from theTRADEnews.com team! Season's greetings from theTRADEnews.com team! Have a wonderful break over the festive season and we’ll see you back online in the New Year. We’ll be back providing the latest news from 2 January.